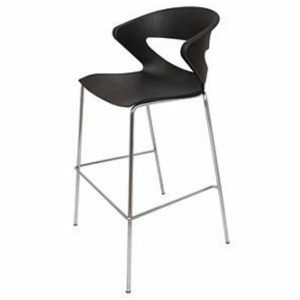 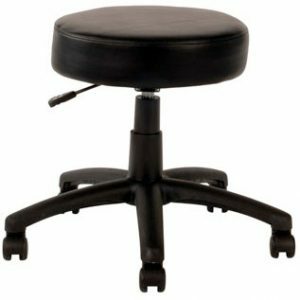 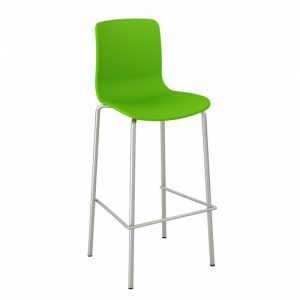 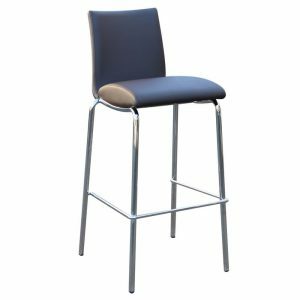 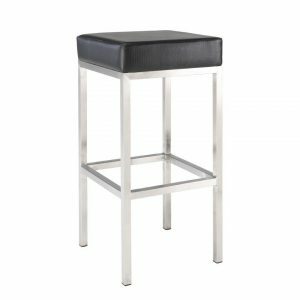 Officeway Office National has a range of contemporary and classic style bar stools to suit your needs. 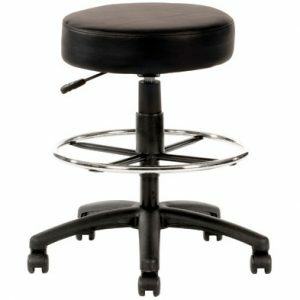 With various fixed height, gas height adjustable, swivel & non swivel, with and without backs. 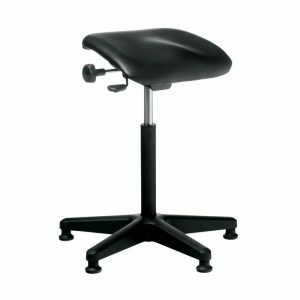 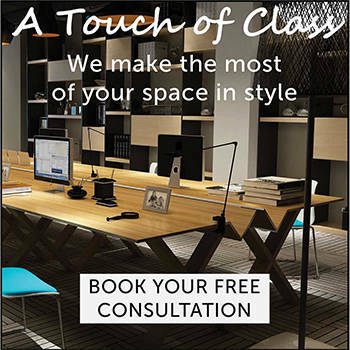 Browse through our complete stool range below, or any of our office chairs. 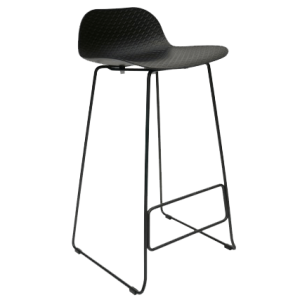 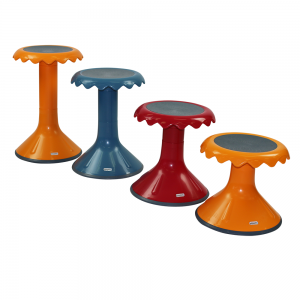 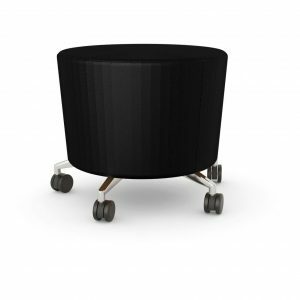 View cart “Buro Posturite Sit Stand Stool” has been added to your cart.